Sara Stowe follows parallel careers as soprano and harpsichordist performing as both soloist and as a member of various music ensembles. 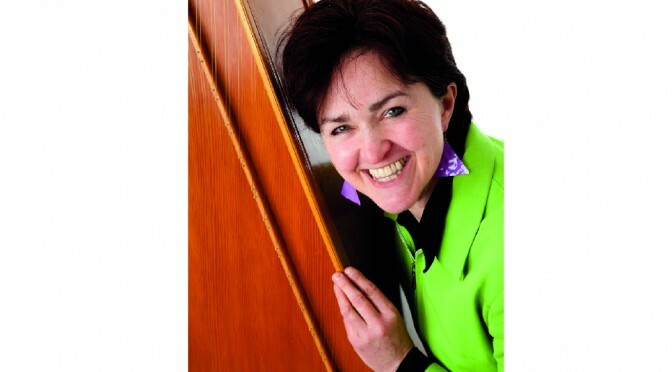 Sara’s broad performing experience covers a huge range of music from 12th century songs of the Trouveres to the challenges of contemporary music. This site gives information about Sara’s work as a soprano. For information about her work as a professional harpsichordist, please see here.